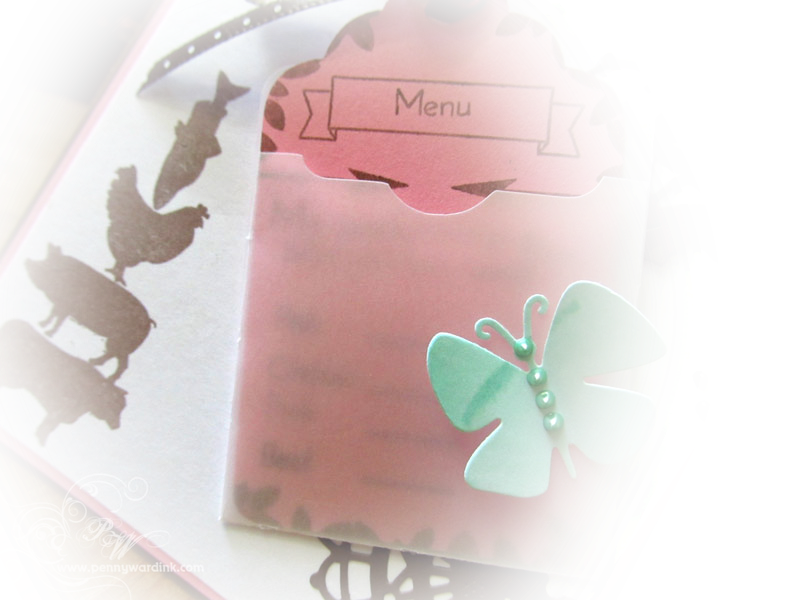 I am guest designing today at Sweet Stamp Shop, so all you are going to see here are little sneaky sneaks. They have the most adorable stamps, and I had to laugh when I received the Happy Mail from them. They had sent the Made by #2 set ...(I had that on my wishlist, because that is what my kids call me...yes, they think I am the next Martha Stewart...now if I only had her money!...just sayin'). Click here to reveal the full projects. Many thanks to the team over at Sweet Stamp Shop for asking me to Guest Design today...I had so much fun with your stamps. Checked out your cards at Sweet Stamp shop!! You really made those stamps the star!! Awesome!! Hi Penny! 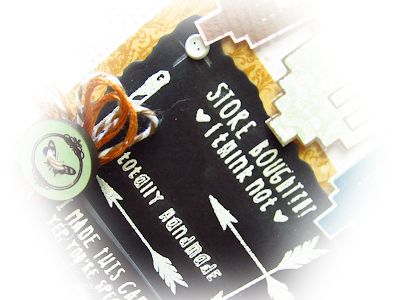 I love what you made over at the Sweet Stamp Shop today, so clever and fun! So great to have you guest designing!! !